But we digress — since it’s the year-end season, you know what that means: it’s time for KDL’s annual round-up articles! Once again, we’ll be looking back at the locations and neighborhoods that featured most frequently on our screens in 2018. Starting off our Roundup series for this year is Most Seen Locations — places you’ve probably seen again and again across various dramas. We covered quite a number of familiar places in our 2017 round-up, and you may be surprised to know (or not) that some of them appear once again on this year’s list! 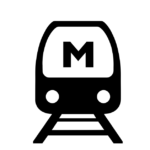 We’ve also got some new locations for you to learn about, so read on and check them out below. Note: Numbers in brackets at the end of each header denotes the number of dramas the location has appeared in this year! 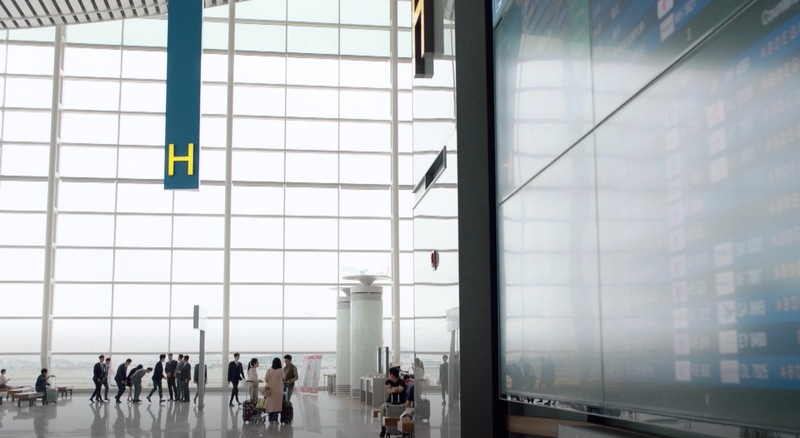 It’s no surprise that South Korea’s major international airport has made it to the top of this year’s list, particularly with airport-centric dramas like Where Stars Land and The Beauty Inside. With the opening of Terminal 2 at the start of this year, dramas have also shifted gears towards having their characters fly in and out (Why Secretary Kim) or start working in the spanking new terminal (WSL). But truth be told – both terminals look so much alike, we wouldn’t be able to tell if they taxied over to Terminal 1 instead! Sangam-dong’s urban sculpture park is relatively new to K-Dramaland, but clearly one that’s risen in popularity this year, securing its place as a location staple. It’s been a meeting place (Welcome to Waikiki), a place for pochangmacha tents (The Beauty Inside, Wok of Love), a transient location (Let Me Introduce Her, Why Secretary Kim), and more tragically, an accident site (Time). We’ve also seen various sides of this place, with the introduction to its wall partitions and even a neighboring café. It also seems to be a convenient site to film at in terms of proximity, particularly with the major broadcasting companies located in Sangam-dong. 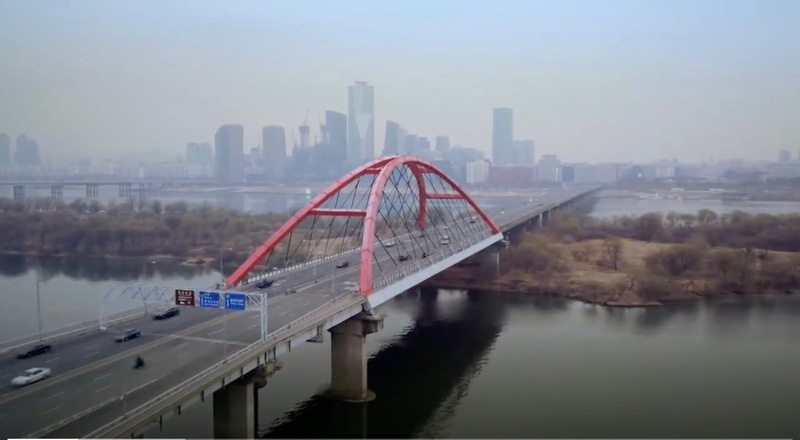 This striking red bridge is the most popular in K-dramaland this year, beating out Wonhyo Bridge, which topped last year’s list! As Marion KDL pointed out last year, this bridge provides a “scenic transition: from one place to another, and from one situation in life to another”. It is still very much the case for the characters that crossed it this year, like those in Suits, Rich Man and Devilish Joy. This only strengthens our impression that every single bridge in K-Dramaland comes with its own significance, which is cemented over time. This location has always been the ‘bridge’ of two extreme life situations in K-Dramaland: knowing one’s destination (Your House Helper), and not knowing what comes next in life (The Miracle We Met). It’s also a popular locale with K-drama joggers, as seen in Familiar Wife and About Time. As always, K-Dramaland’s favorite barbeque restaurant is still very much a sizzling fave, with seven dramas filmed there this year. 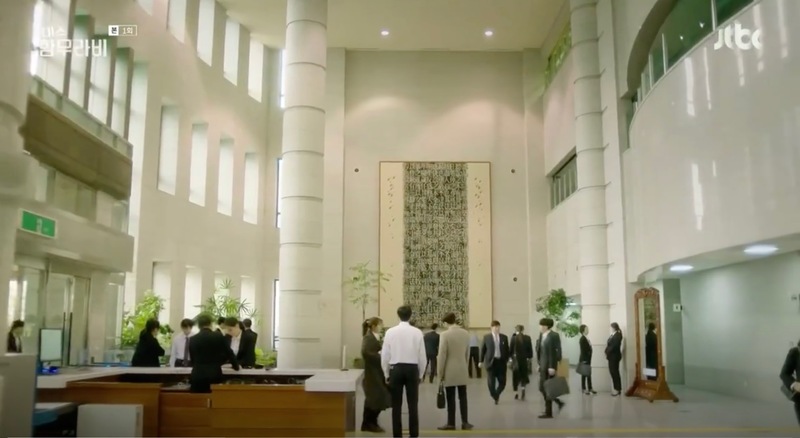 Aside from enjoying the food, drinks and company, a number of K-drama characters chose this place to discuss ‘business’, such as twisting accusations in Ms Hammurabi and even plotting against someone in Wok of Love. Hot on the heels of Ssangdaepo is this other barbeque restaurant, which specialises in ggobdaegi (껍데기), or pork skin. 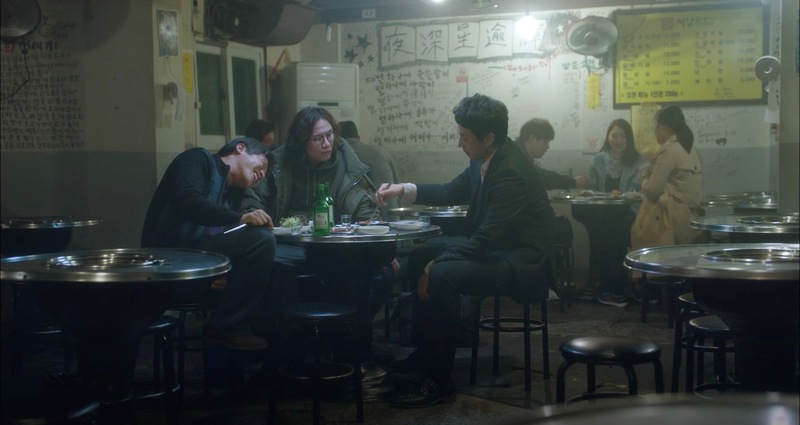 First seen this year as a brotherly hang-out place in My Mister, other 2018 K-dramas’ characters also followed suit, like in Investigation Couple and The Third Charm, coming here with their friends or colleagues for a night out after a long work day. Another constant K-Dramaland location fave is this cafe/gallery space located in Heyri Art Village [헤이리예술마을], though featured in a few less dramas this year. Still, it’s always a pleasure to spot its floor-to-ceiling windows and brightly lit interior! 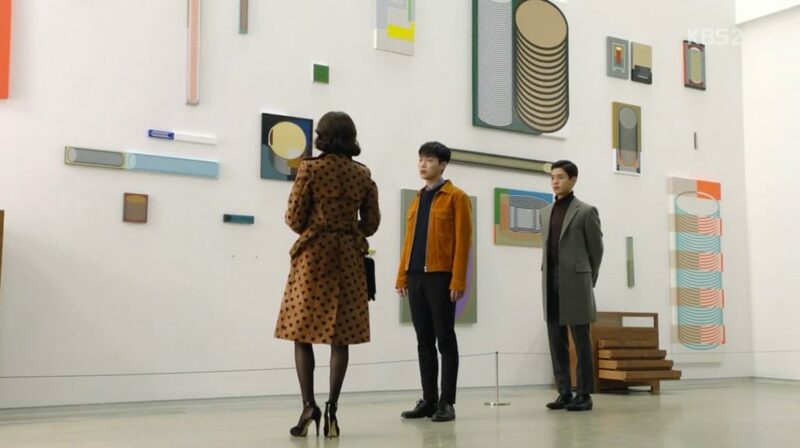 Something new we’ve noticed this year was having this place appearing in dramas both as a café and in its other function as a gallery, like in Radio Romance and Still 17. In the mood for a good steak, or just a good meal in general? This is the place to be, if shows like Player, Familiar Wife and About Time are anything to go by. Interestingly enough, this is also where covers are blown; so, if you’re trying to date in secret or are on the run, avoid eating here — as things have it in K-Dramaland, you’d almost always be discovered! Death may be a staple theme in K-Dramaland, but imagine our surprise when this year, we came across THE place where K-Dramaland’s characters (or their family members, or friends, or acquaintances) are laid to rest! The nine dramas this place featured in — like Are You Human? and Come and Hug Me — are only the tip of the iceberg; it’s safe to say that hundreds of dramas have filmed here over the years, and we’ve not even finished documenting them all! 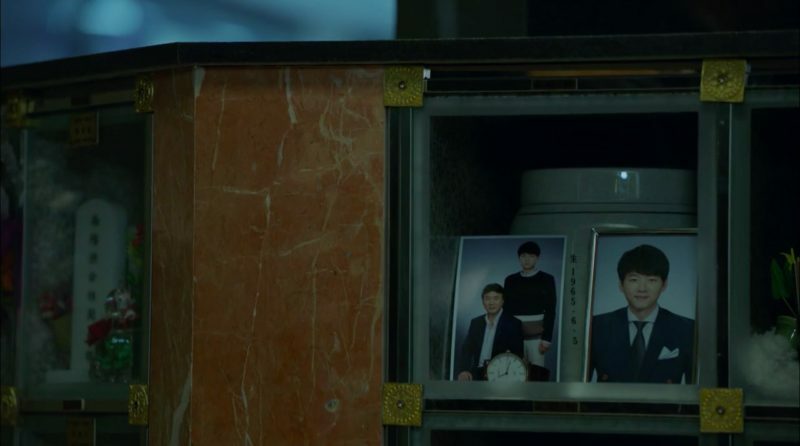 Once again, the District Court continues to be a towering figure in a number of law or crime-related dramas, such as Your Honor, Investigation Couple and Return. What was new this year — at least for us — was seeing its interior and exterior so extensively in Ms Hammurabi. Should you ever need to go there (we hope it’s just for a look-see), you’d definitely save some time on asking for directions, if you’ve watched this drama beforehand. Have any others to add to the ‘Most Seen’ list? Share your findings and favourites with us in the comments!